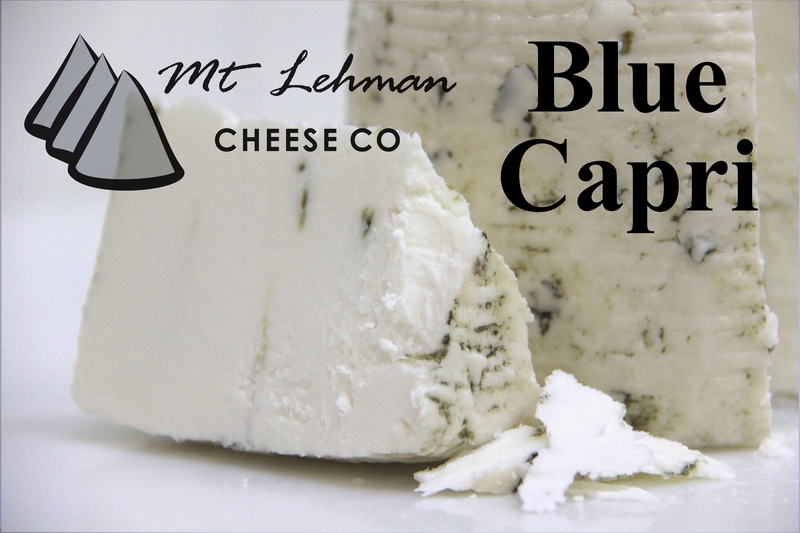 I started making Blue Capri back in 2003 for McKlennan Creek Dairy. 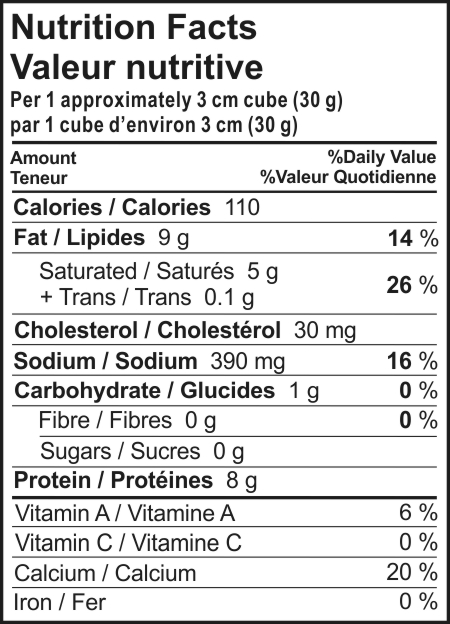 In 2004 It won a Best in Show at the ADGA! 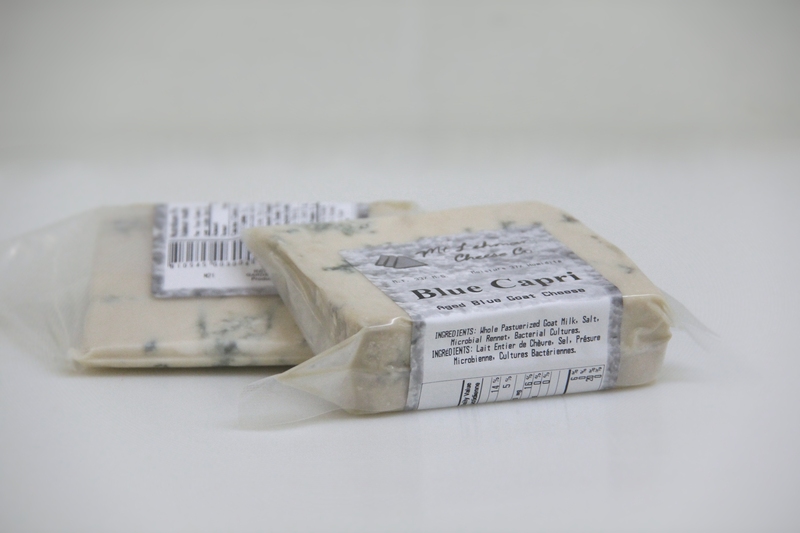 McKlennan Creek Dairy is lost in time but I still continue making Blue Capri to this day. 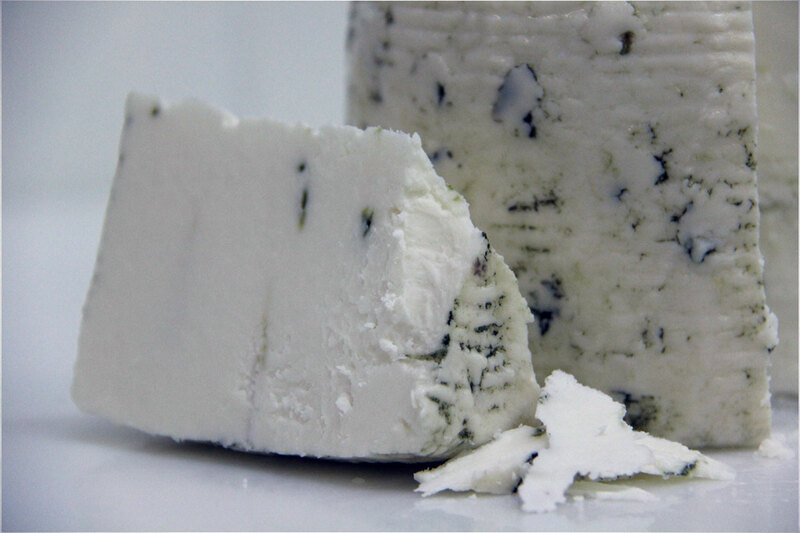 A Salty, Almost Fudgy Blue with a sweetness that lingers on the tongue.